Feeling...under the weather. I'm not sure if I'm just tired or getting sick. I wouldn't be surprised by either. Running in the cold this weekend was probably not my smartest idea. Reading... I'm about 10 pages from finishing The King's Curse. 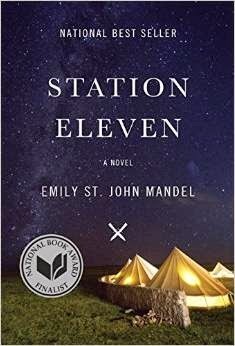 Next up, I'll be reading Station Eleven by Emily St. John Mandel, which is our next book club pick. Listening to... Pitbull. Not normally my choice for a morning song, but "Feel this Moment" came on my Pandora this morning and that song brings back so many memories of dancing on our wedding night, so Pitbull it is. Watching... "The White Queen" on Amazon Prime. It was a BBC/Starz miniseries based on the book series I'm reading. It only recently became available on Prime and I've suckered The Pilot into watching it with me. Thinking about... Lent. Yesterday was Ash Wednesday and I went to a new church. It was a great service and I spent a lot of time last night thinking about the readings and reflecting and writing about them. Working on... a new evening/morning routine. I already feel more productive. Last night, I did all of my dishes and this morning, I put them all away! There's obviously more to the routine than just dishes, but drinking a cup of warm lemon water while putting away dishes was a nice start to the morning, rather than just jumping into getting ready! Needing... to get back to yoga. It's only been about 10 days since my last time on the mat, but I don't want to go much longer than that. Loving... my new blog design. Do you? I started working on it a few months ago and never got around to finishing it. I'm hoping to add a few more elements by the end of the month. Let me know what you think! 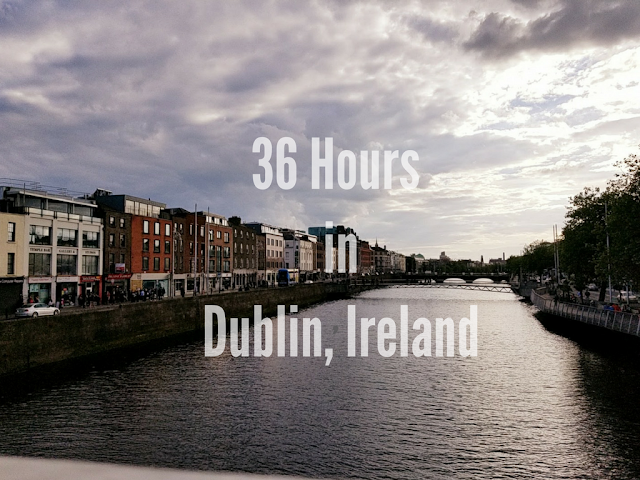 I'd love your feedback! Excited about... that the snow turned this week into a 3 day week and for an Oscars party on Sunday! I LOVE the new blog design! You did that yourself?? I'm impressed! Love the new design, lady! So fresh and pretty! The plane is super cute, too. I'd love to hear more about your book, it sounds intriguing. I've been under the weather, randomly, too. Not sick, just sneezy and tired. I love Pitbull, his music is great for wake up! Lent is always a good season of reflection. We had great text at our service yesterday and I loved the music. So glad you enjoyed the church. A church home is so important. Can you talk about how you did your blog redesign? Did you do it yourself? How did you learn? Yes I LOVE your blog design!! And I'm jealous you went to an Ash Wednesday service--I couldn't find one at a church I was comfortable going to around here, so that was disappointing. New routines are so good and even better when you can stick with them!